I hope you’re all having a good day! 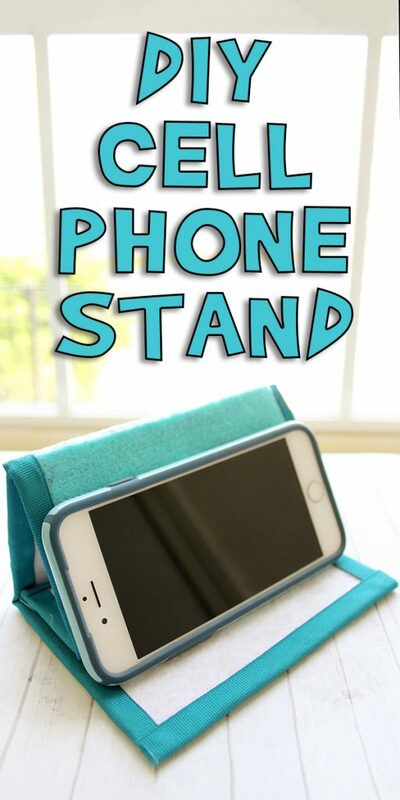 Today I’m going to show you how to make this DIY Cell Phone Stand. It only takes a few supplies, and is a great way to prop up your phone both vertically and horizontally. 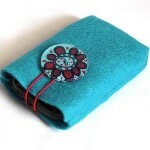 It can store flat, so it’s easy to carry with you too! 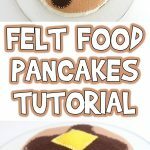 Here’s how to make one of your own! Cardboard. I cut off the side of a cereal box and it worked great. Felt. 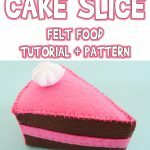 You can also use foam sheets or thick fabric. Just avoid anything slippery. Ribbon. 7/8 inch or wider is best. Glue gun. You can use regular craft glue, but it will take longer to assemble. Note: I used a iPhone 6s to base my measurements off of, but these measurements will work well for almost any phone! 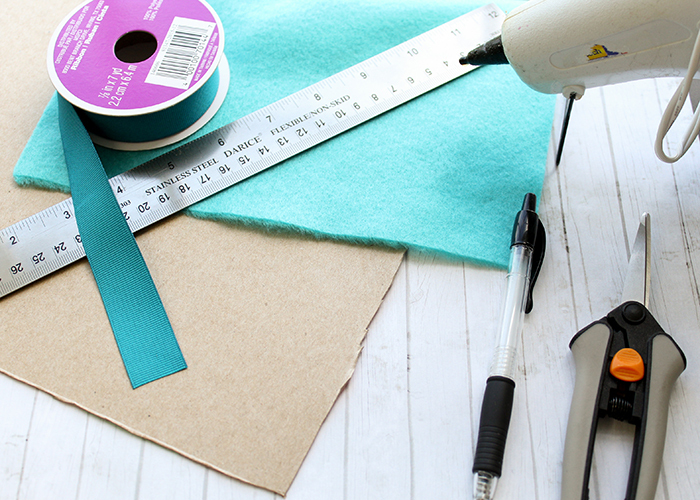 Mark out the measurements for your pieces on your piece of cardboard. You will need one piece measuring 5.5 in x 4 in, two pieces measuring 5.5 in x 3 in, and one piece measuring 5.5 in x 2 in. Cut those pieces out. 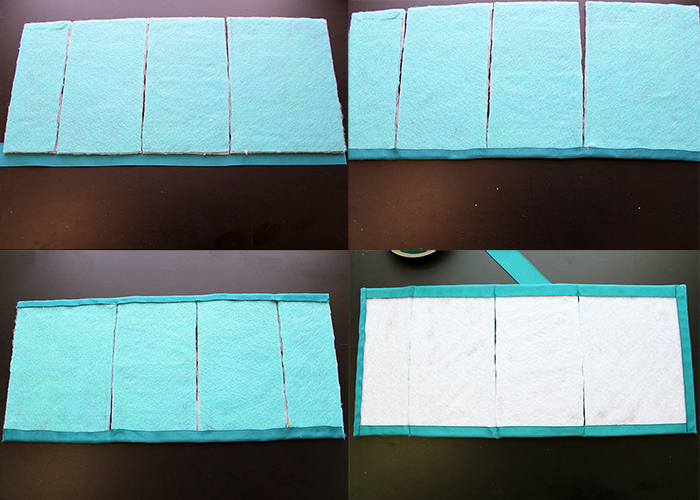 Next, place hot glue on the back of each piece, and press them down on the felt. Cut all the pieces out. 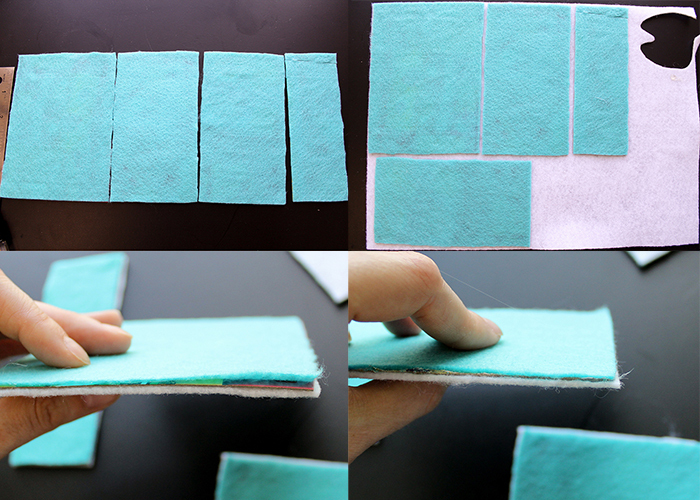 Next, place glue on the other side of the cardboard and press those pieces down on your other piece of felt. Then cut them out. 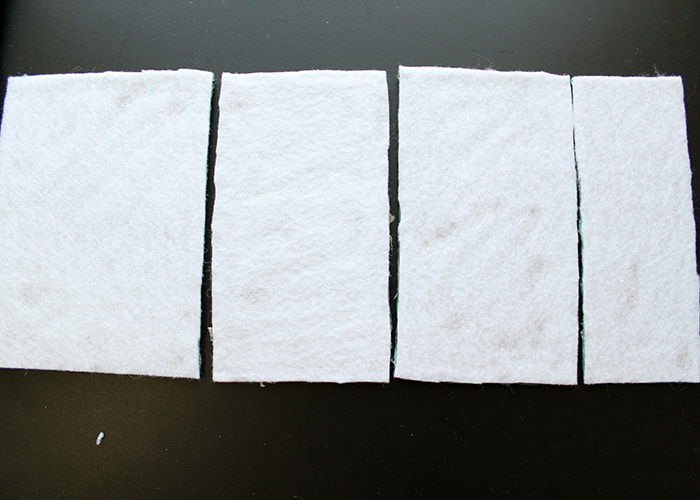 This covers both sides of the cardboard in felt and makes it stronger. Next, look along the edges of all your pieces. 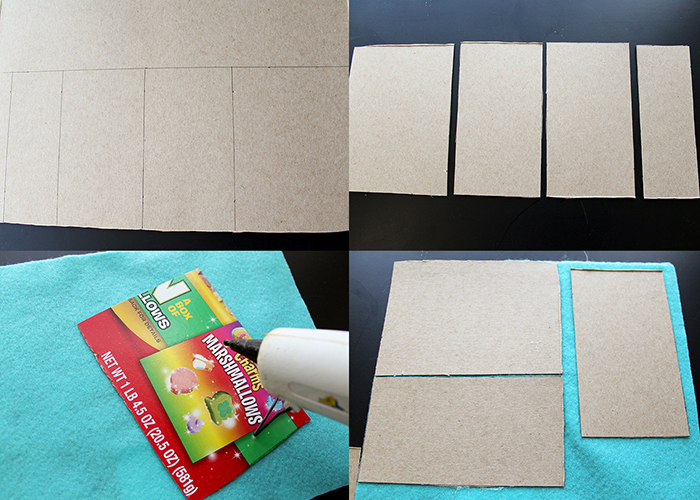 If there are any loose edges or corners, carefully glue them down. Now line your pieces up in order from largest to smallest, leaving a small gap in between them. 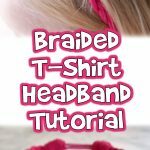 Go ahead a cut a piece of your ribbon slightly longer than the length of all your pieces lined up. 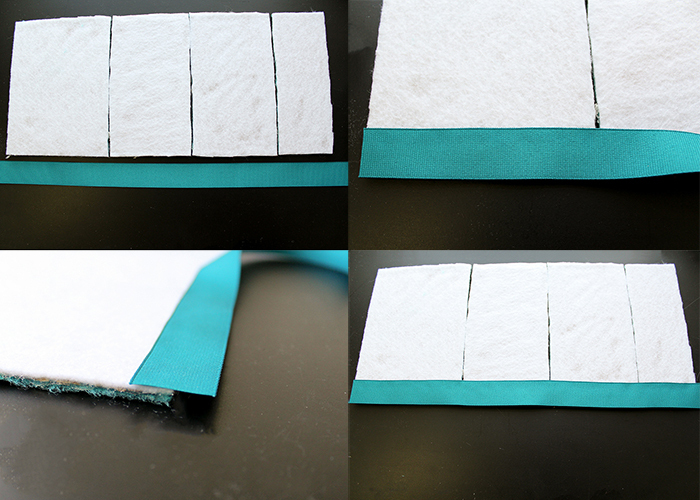 Doing one piece at a time, glue down half of your ribbon onto all the pieces like shown. 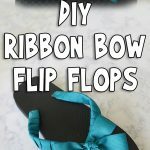 Flip the whole thing over, and glue down the other half of the ribbon. Now do the same thing to the other long side of your pieces. Trim off any excess. This creates a hinge for your stand to work. To finish it off pretty, glue down ribbon in the same way on the two open ends. Just fold it up with the smallest piece on the inside, and the largest piece as the base, and you have your phone stand! 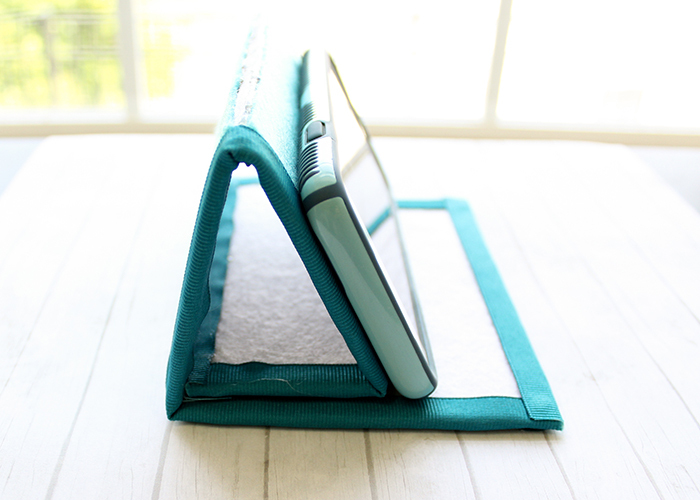 This holds it at a great angle for viewing videos and other media. But if you need a lower angle, just fold it like this with the phone resting against the largest piece. 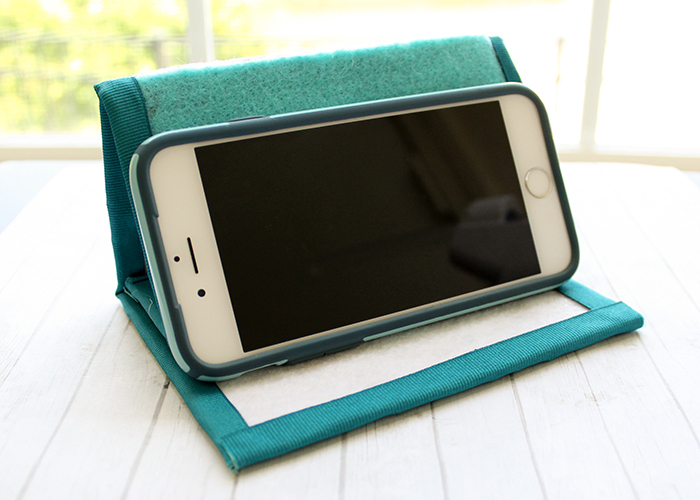 If you use felt or a rough fabric, it will still hold up just fine and you’ll have a different angle for your phone! 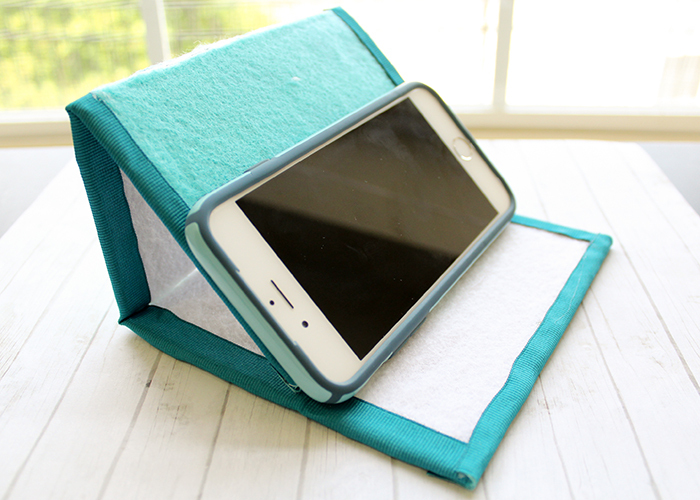 I hope you enjoy making this DIY Cell Phone Stand! 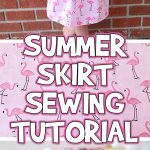 Ages 9-12, Easy Sewing Projects, Find by Age, For Teens, Kid's Crafts	Joanna Brooks	cell phone stand, diy, easy sewing, fabric scraps, no sew, tutorial, Tweens and Teens, wearable crafts.